Tickets cost from 80 to 110 CZK, 3D films cost from 140 to 150 CZK. The box office opens 1 hour before show time. Price reductions are available with an ISIC card. Most of the implementation team consists of students of the Faculty of Theology and the Pedagogical Faculty. They organize literary evenings with poetry readings, lectures and discussions with interesting people and amateur theatre plays. South Bohemian Theatre is professional four ensemble theatre, consisting of opera, ballet, drama and puppet show. Theatre uses three stages: Main building on the river bank Malse, Dr. Stejskala St. 19, (drama, small operas), Cultural house Metropol , Senovážné nám. 2, (opera, ballet), Small Theatre, Hradební St. 18, (puppet show, studio-drama). South Bohemian Theatre is famous for its open air Revolving Theatre, based in the chateau gardens in the historical town of Cesky Krumlov. In Biology center in campus. Exhibitions of wildlife, nature and documentary photography. Offers exhibitions, lectures, concerts and walks. Due to a reconstruction, the historical building of the South Bohemian Museum is temporarily closed, see websites above. A permanent exhibition of the Museum of South Bohemia commemorates the oldest railway in Europe, which led from Linz to České Budějovice. Observatory and planetarium České Budějovice is situated approximately 300 metres from the Premysl Otakar II. Square, in the park at the confluence of the river Vltava and Malse. The observatory in České Budějovice was opened in 1937 as the second oldest public observatory in Bohemia. 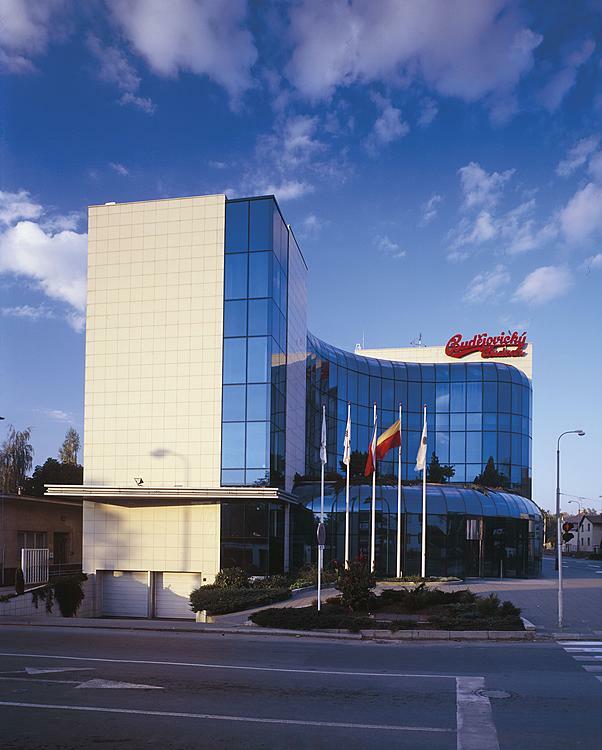 Budweiser Budvar continues in a 750 year-old tradition of brewing in České Budějovice. ISC organizes excursions to this brewery each semester. An overview of city’s culture can be found here. 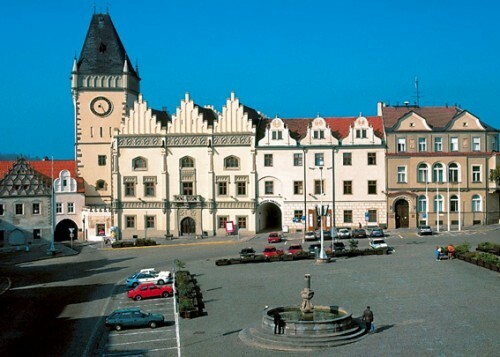 At these websites you can find information about interesting places around the city, how to get there, where to find information centres in the South Bohemia region, where to buy maps, etc. 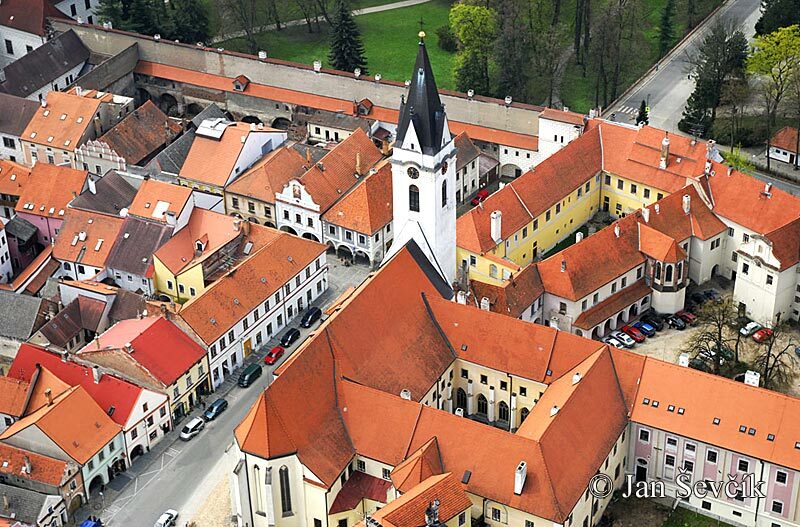 It is better to discover České Budějovice and its surroundings by bike rather than by car or public transport. There is a thick net of cycle routes in the South Bohemia region marked in maps. The cycle routes will lead you through amazing countryside and you don’t even need to be trained in biking. You can use the rental service even if you decide to discover the beautiful nature of South Bohemia on the waves of the Vltava River. The rental service has a branch in Zlatá Koruna, there you can lent a boat and return it in České Budějovice. Another popular route for beginners leads from Vyšší Brod to Boršov nad Vltavou. Other rivers for canoeing in South Bohemia are the Otava, Lužnice or Malše. In winter you can try either cross-country skiing or downhill skiing. The mountain area of Šumava is about two hours away from České Budějovice and you can do both there. The current condition of cross-country skiing routes can be found on here. The skiing centres of Kramolín and Zadov are well known. High quality skiing is also possible in the Austrian Alps. There are many interesting places, mostly towns to visit in the South Bohemia region, but there are a few places you should really get to know. We recommend some of them. 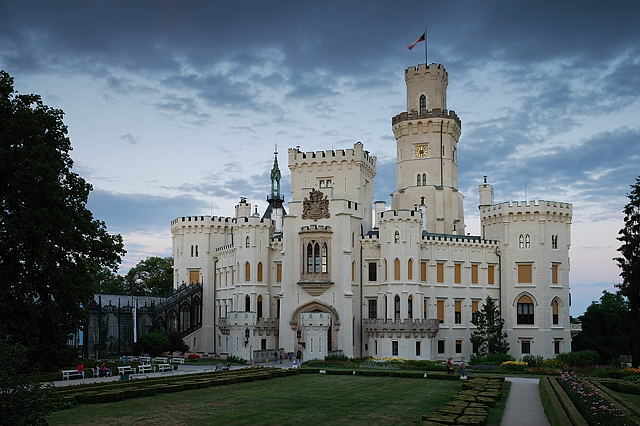 Information about region of South Bohemia can be found here.